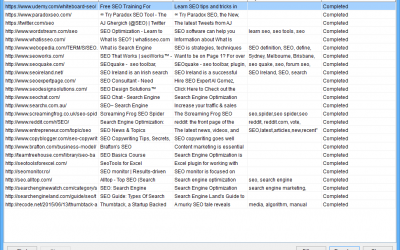 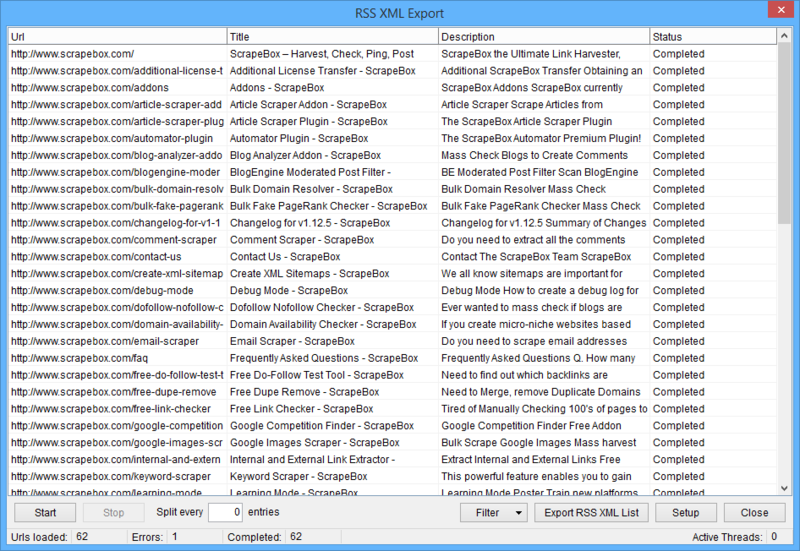 ScrapeBox has been described by hundreds of users as the Swiss Army Knife of SEO! 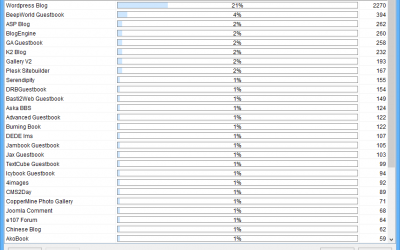 That’s because it packs hundreds of features both under the hood and in the free Addons that a lot of people simply never shut it down. 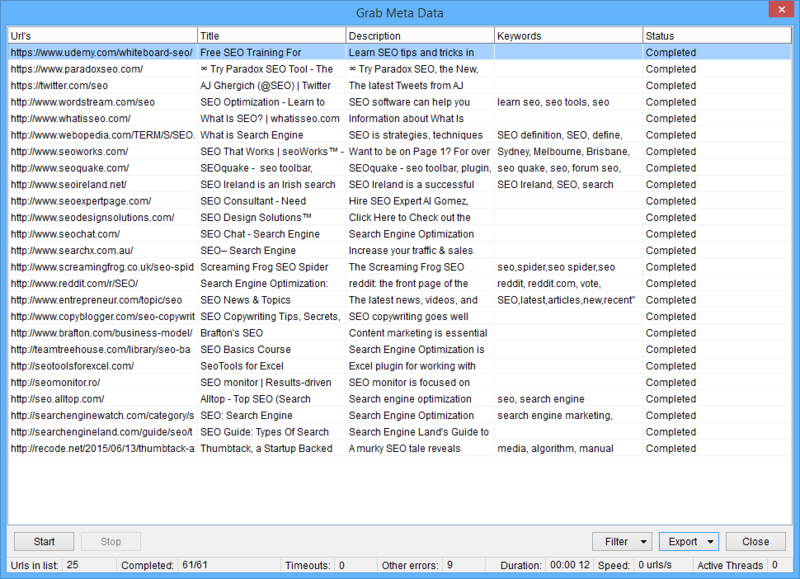 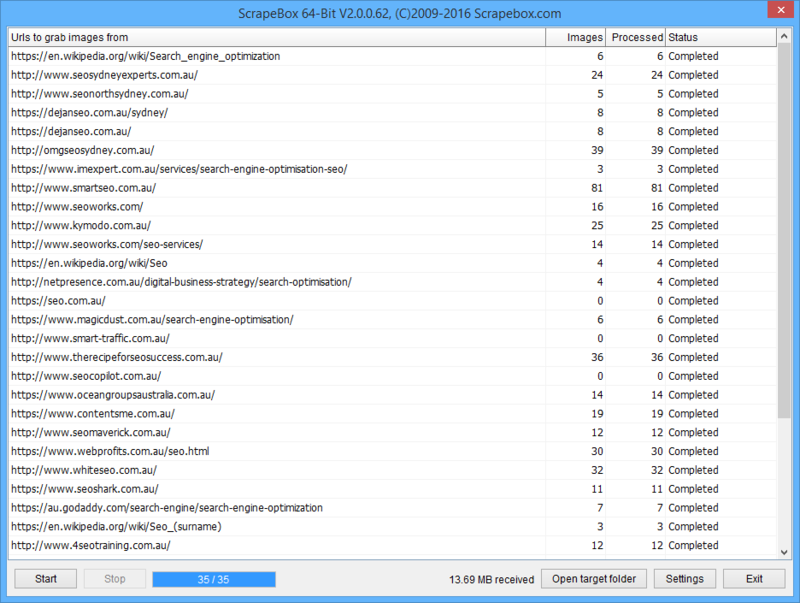 ScrapeBox is like your personal SEO and marketing assistant, sitting in your taskbar ready to automate many tasks from harvesting URL’s, competitor research, building links, performing site audits, filtering lists and so much more. 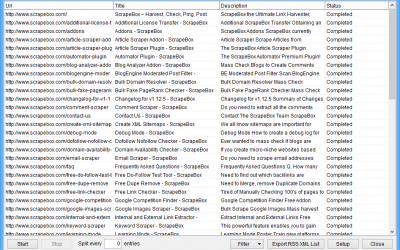 Below is just a few of the many hundreds of features included with ScrapeBox. 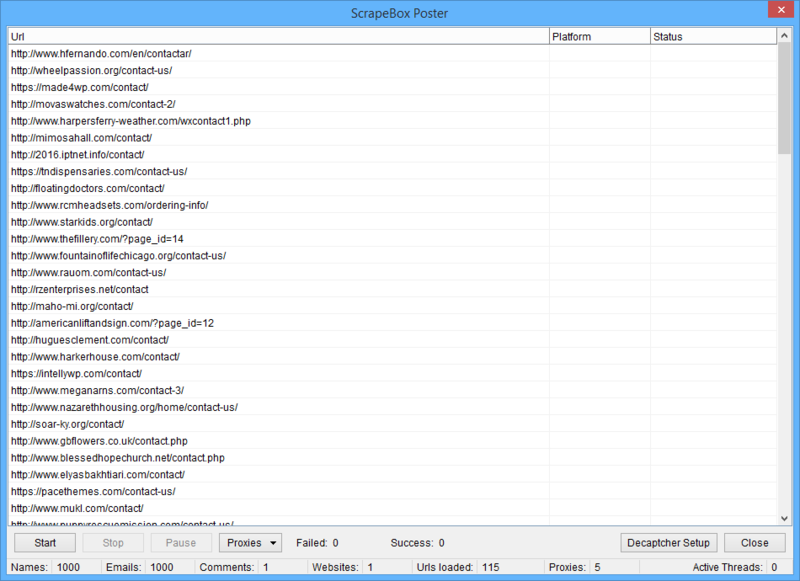 Checkout What You Get With ScrapeBox! 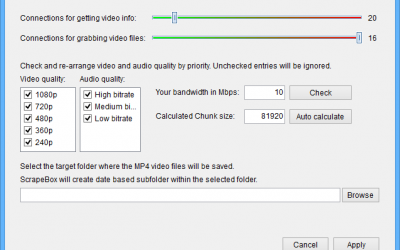 Scrape data from YouTube video’s such as likes, views, published date, video duration as well as bulk download videos. 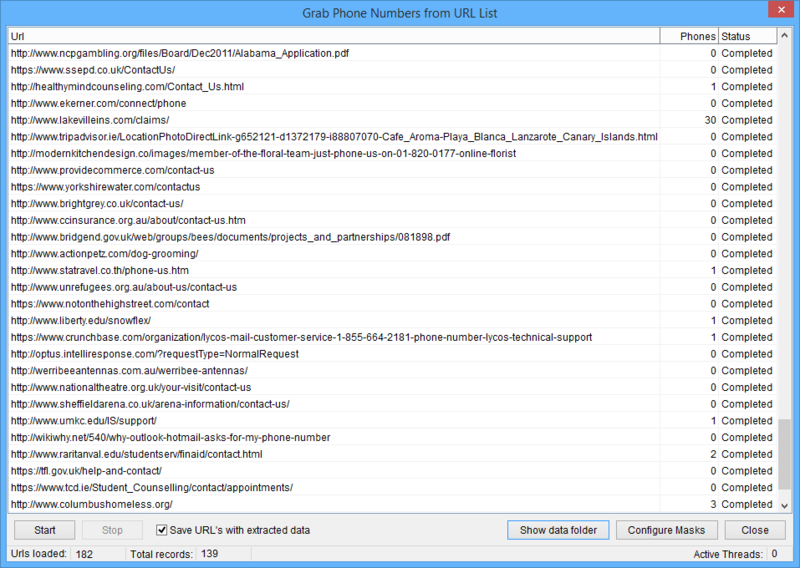 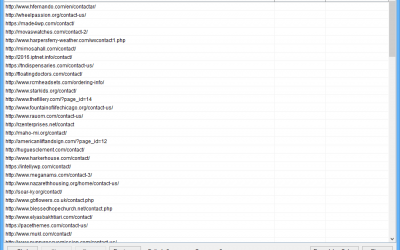 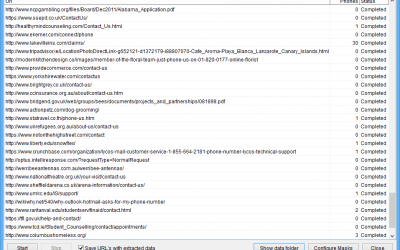 Scrape phone numbers from a list of URL’s, with the ability to train new number formats and use blacklist/whitelist filters. 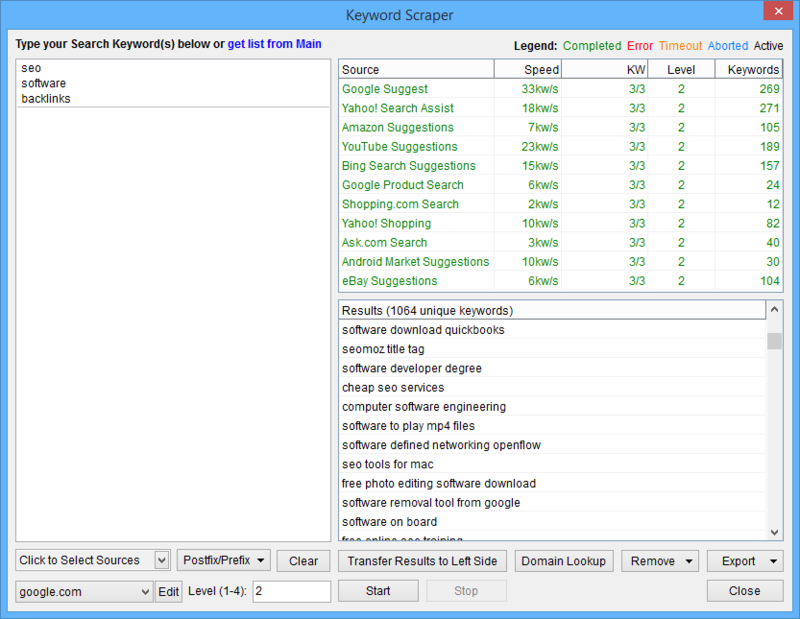 Turn URL’s and Keywords in to bulk anchor links using either HTML or BBCode for forums. 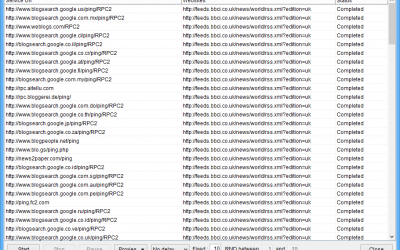 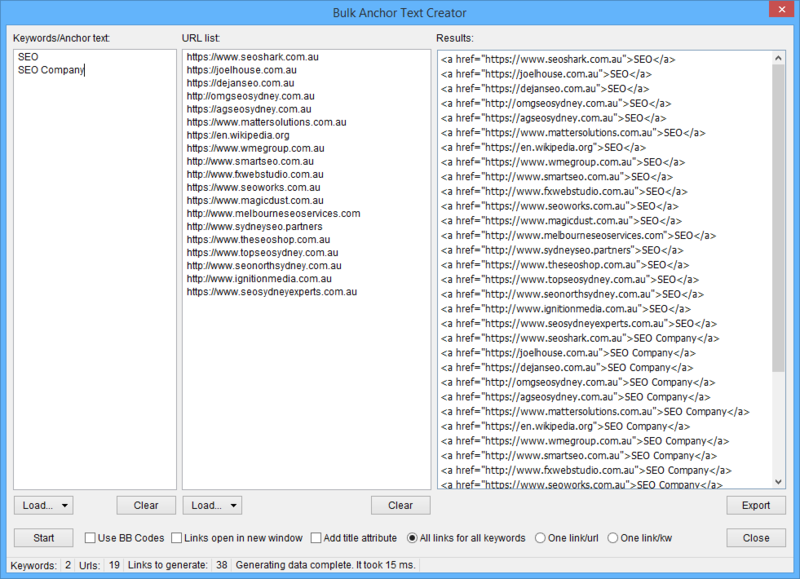 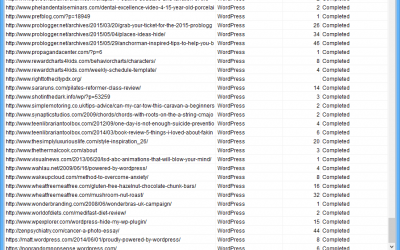 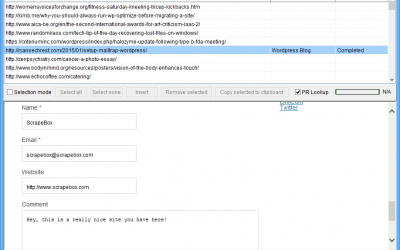 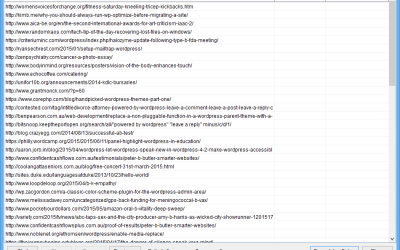 Turn a list of URL’s in to an RSS XML feed in seconds, it even works on URL’s from different domains. 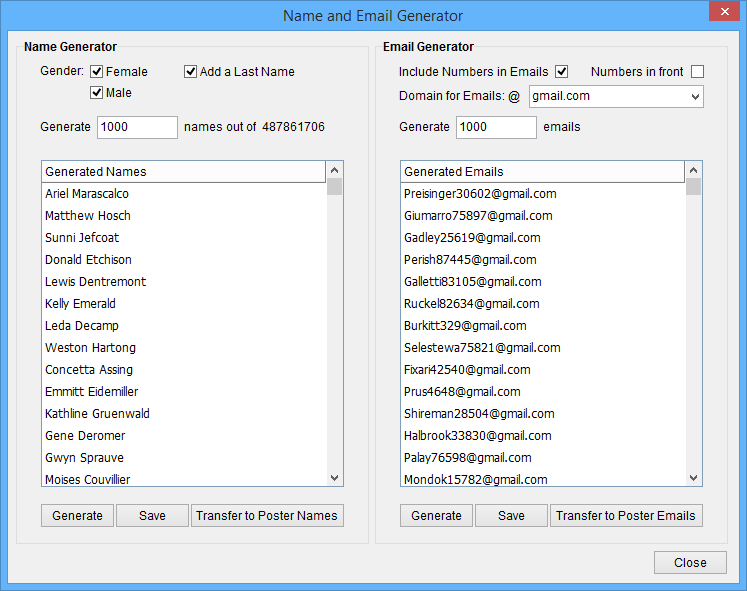 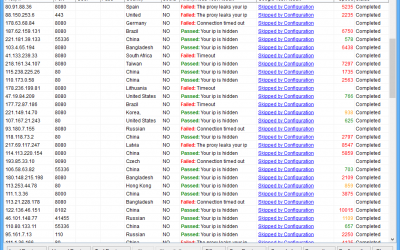 Generate millions of random fake Names and Emails in just seconds to use for creating accounts or blog comments. 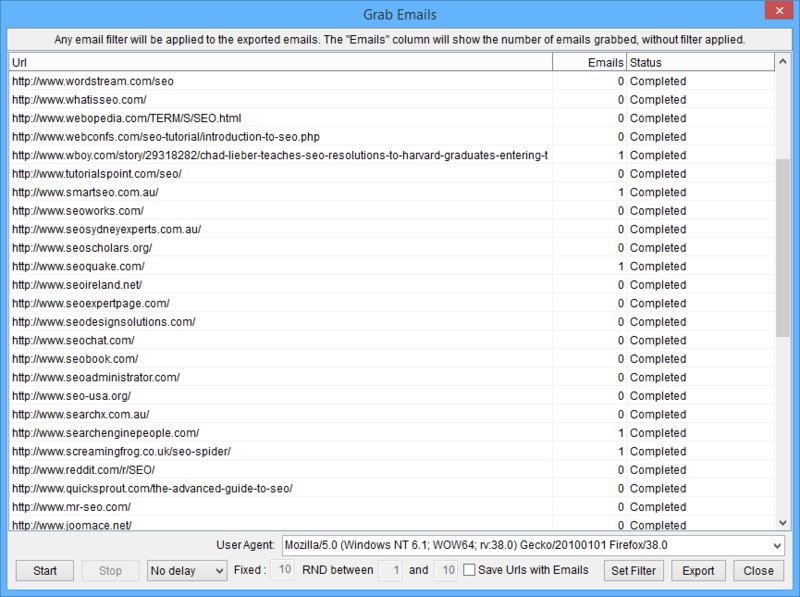 Bulk submit messages to website contact forms. 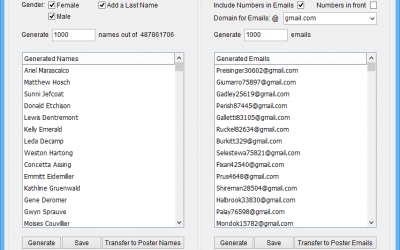 Increase sales and leads by submitting to website contact us forms. 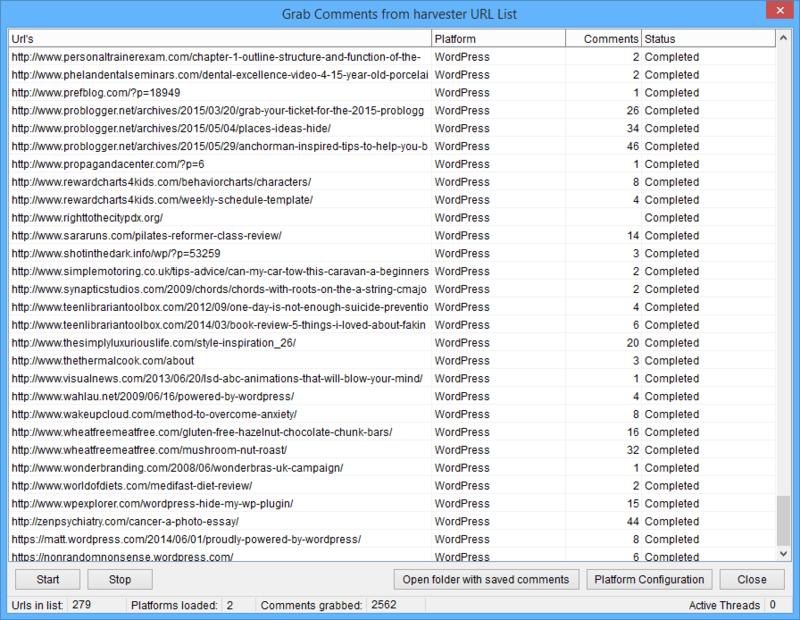 Leave relevant comments and create higher quality backlinks by using the semi automated blog commenter. 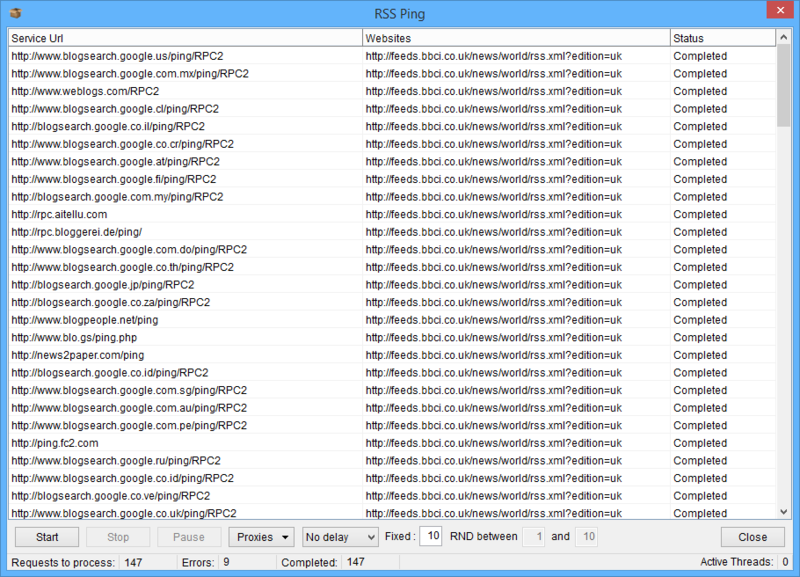 Generate an RSS XML Sitemap from plain URL’s that can be submitted to Google for fast indexing. 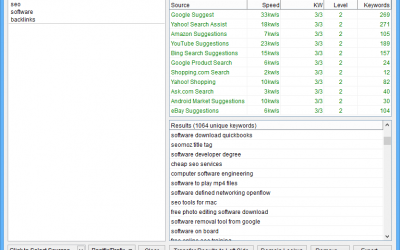 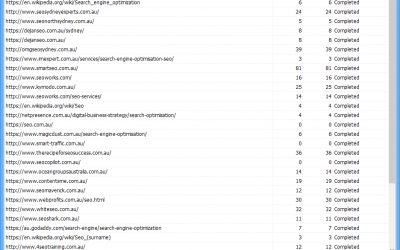 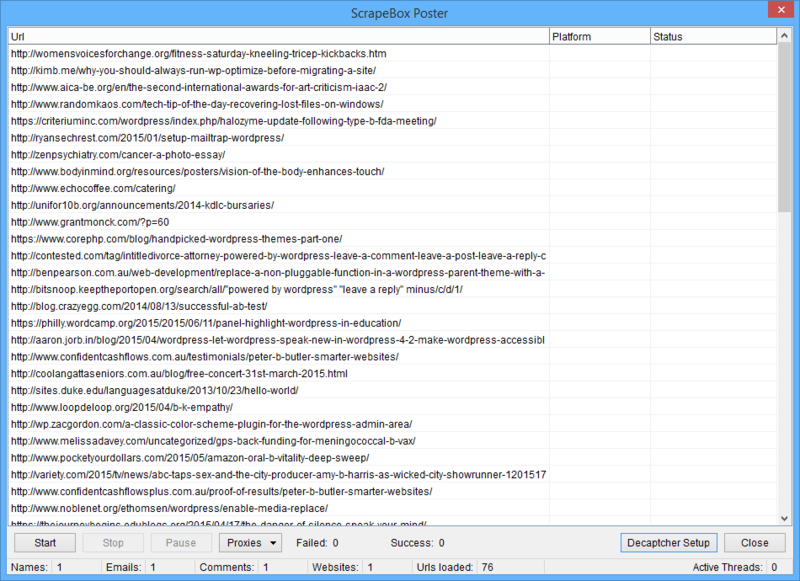 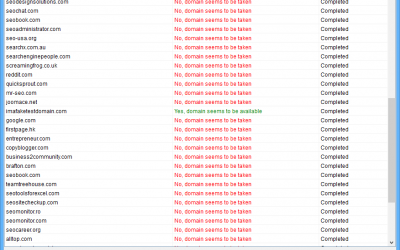 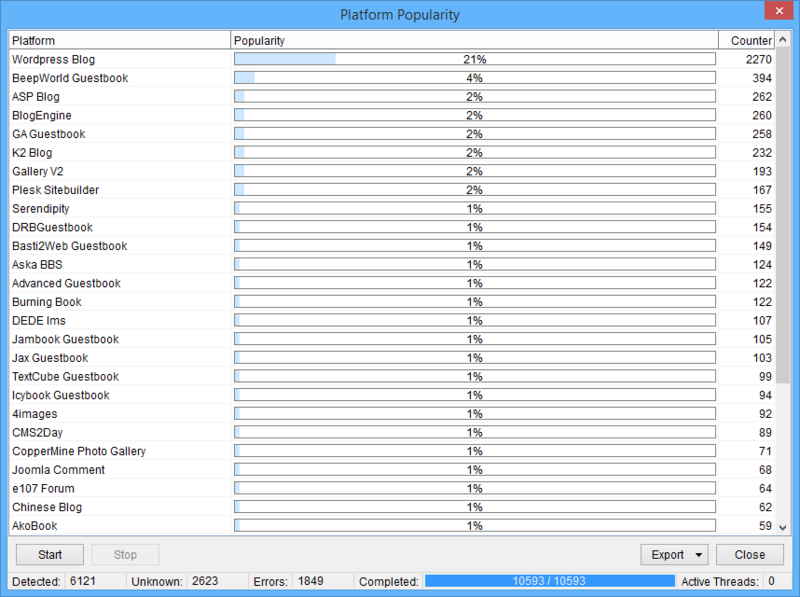 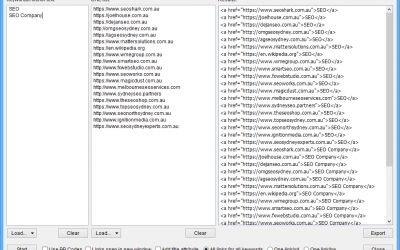 Platform Popularity Analyzer which enables you to scan through URL lists identifying which CMS the page was built with. 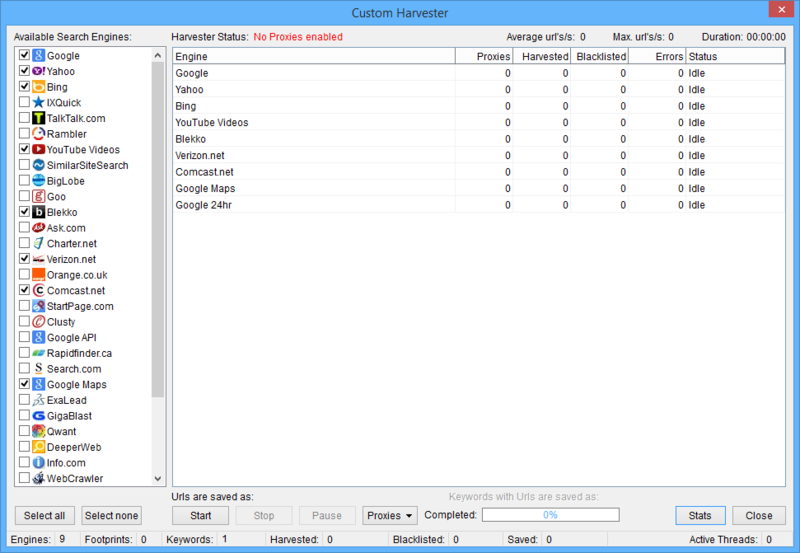 With the Bulk Images Downloader, you can scrape and convert images from thousands of sites quickly for offline viewing.